Better:Life is designed as a health and wellness programme suitable for all abilities. 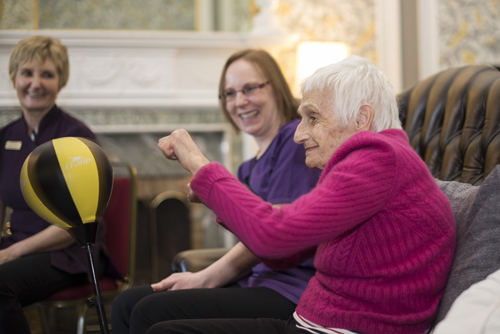 We offer far more than just somewhere to spend your day, we encourage you to learn more skills, gain and maintain more independence and really live life to the fullest. We offer a choice of activities which make good use of the facilities with services available in the evenings and weekends also. Our Better:Life programme is delivered at our Better:Centre. The programme consists of 3 hours of health, wellness, and movement and is delivered with an emphasis on inclusion, fun, and independence. 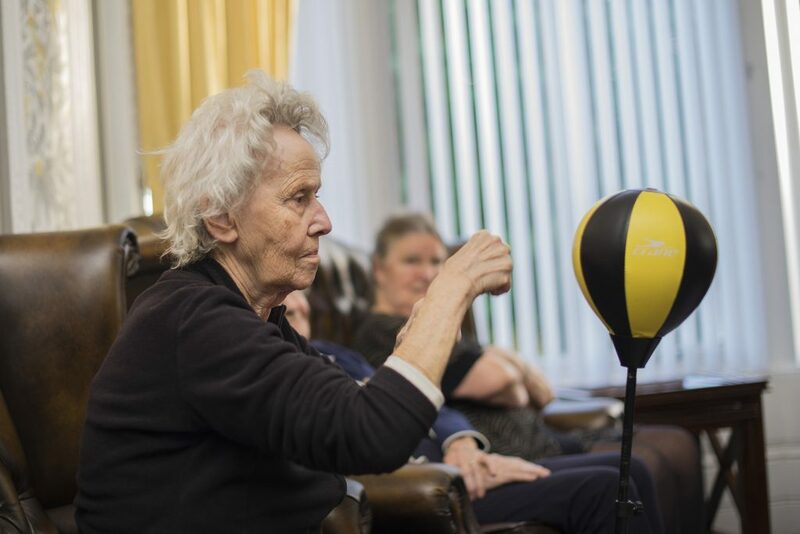 It includes the Better:Gen programme which builds strength, endurance, and flexibility, promoting movements that are used (and sometimes lost) in everyday life. Of course, it is more than simply physical benefits that the program addresses – any gym can offer that. What we pride ourselves on is the uplifting feeling of being within a group, working toward a shared goal, tackling social isolation, and gaining self-worth. The benefits of movement and social contact are well documented. As well as the Better:Gen programme an activity of choice is included and aimed at the general ability of the group. Choices range from chair volleyball, table tennis, school games of yesteryear or even boxing which is usually a firm favourite. It is non-contact we should add! Better:Life includes refreshments – locally sourced and nutritionally balanced, not to mention delicious. This allows a chance to interact socially with fellow group members and the instructors. We’re in this together. And so, carers? Loved ones? What could you do with 3 hours? Go have some much-needed respite, go shopping, go for coffee, meet friends. Or even join in – you’re welcome too!